In fact, most vets will offer an emergency service for your pet – injuries and illnesses aren’t restricted to opening hours. 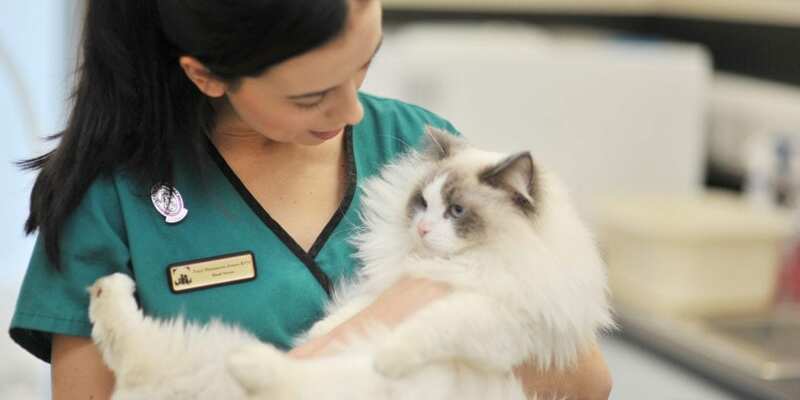 But not all vets are the same…and not all vets will offer the same standard of emergency care as Birchwood vets. If you need us when we are shut just call our usual telephone number 01925 912474. Your call will be answered by one of our night telephonists who connect you with one of our vets.